Marta worked at Jubilee Primary School as an external provider running different puppet workshops and clubs for children alongside to Jubilee mentors. These workshops helped enormously the children and families who took part in these projects. Their needs spinning from emotional and psychological issues to children from the autistic spectrum. 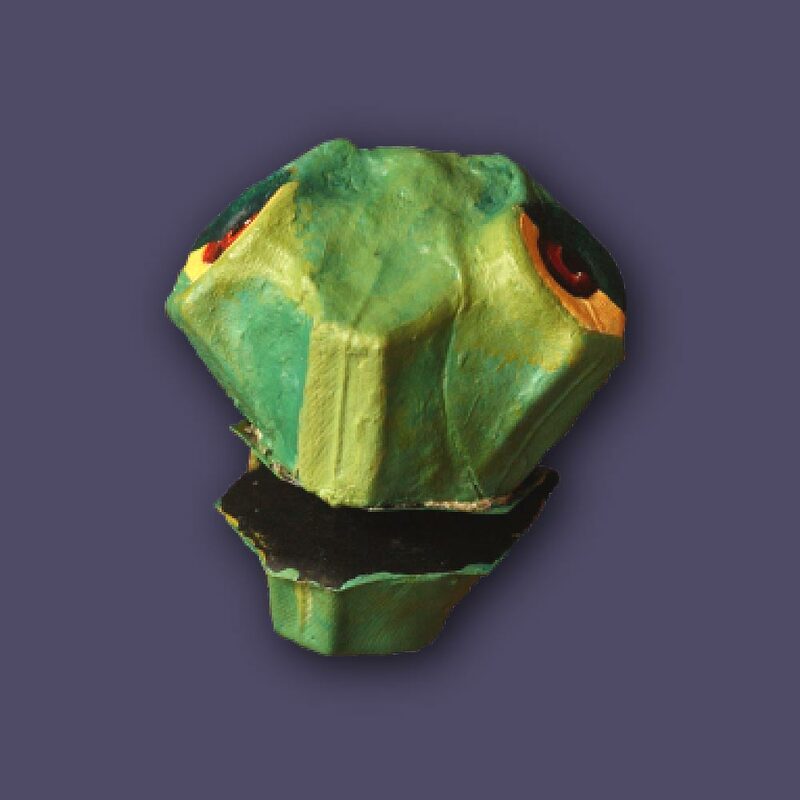 Marta also run puppet making clubs for KS1 and KS2 children as an after school activity. Children created different puppets to act out characters from children’s books practicing over a period of 20 sessions to put up a puppet show in the school at the end of term. Parents and children enjoyed and admired very much Marta’s work. 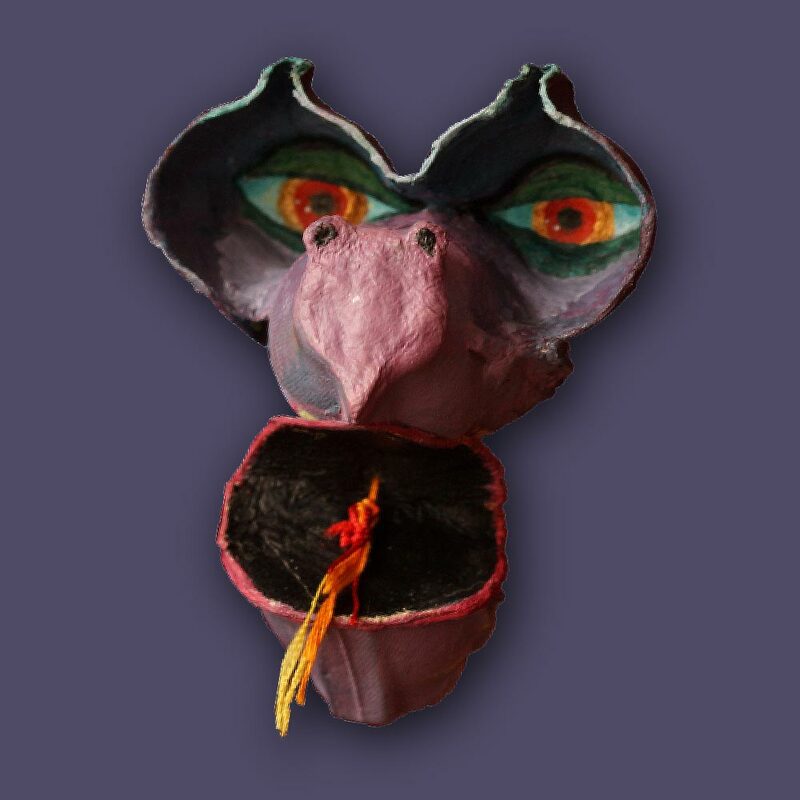 Marta has a peculiar puppet making style which define her work. 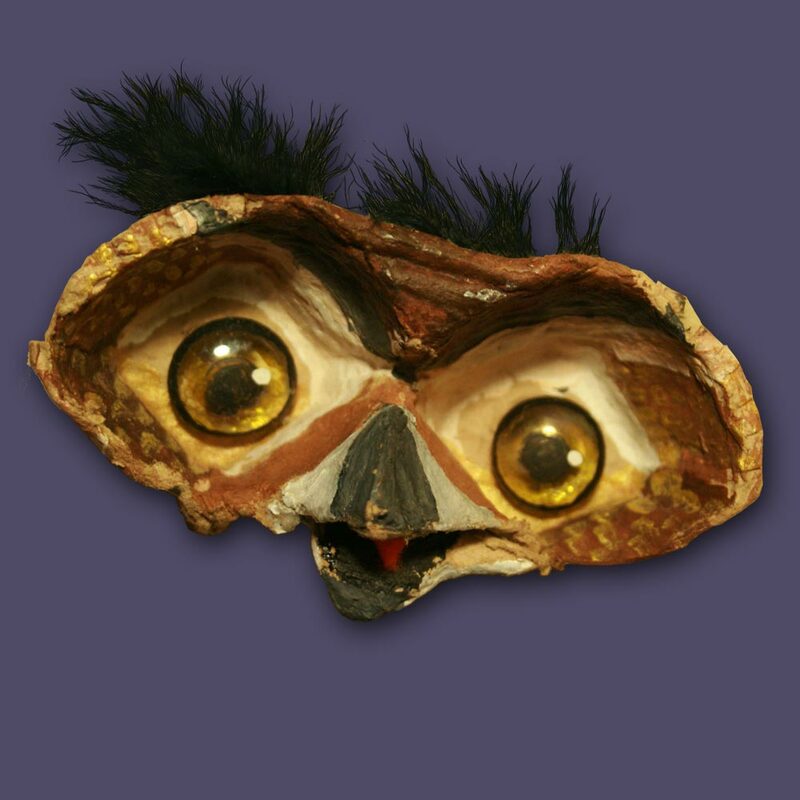 She is also an excellent, calm and kind teacher who support children in their learning as well as inspire them to create amazing puppets and shows. Puppet Club brought my confidence, now I’m not afraid to sing in front of a large crowd. Next term I would like to spend more time making the puppet show. I learnt more than I thought, even how to relax. It was a great experience. I loved our teacher and everything else! I loved painting and designing our own scenery. It brought my confidence! Now I want to make ‘The Witch, the wardrobe and the lion’. I learnt how to relax. My next book to adapt will be ‘The Neverending Story’.